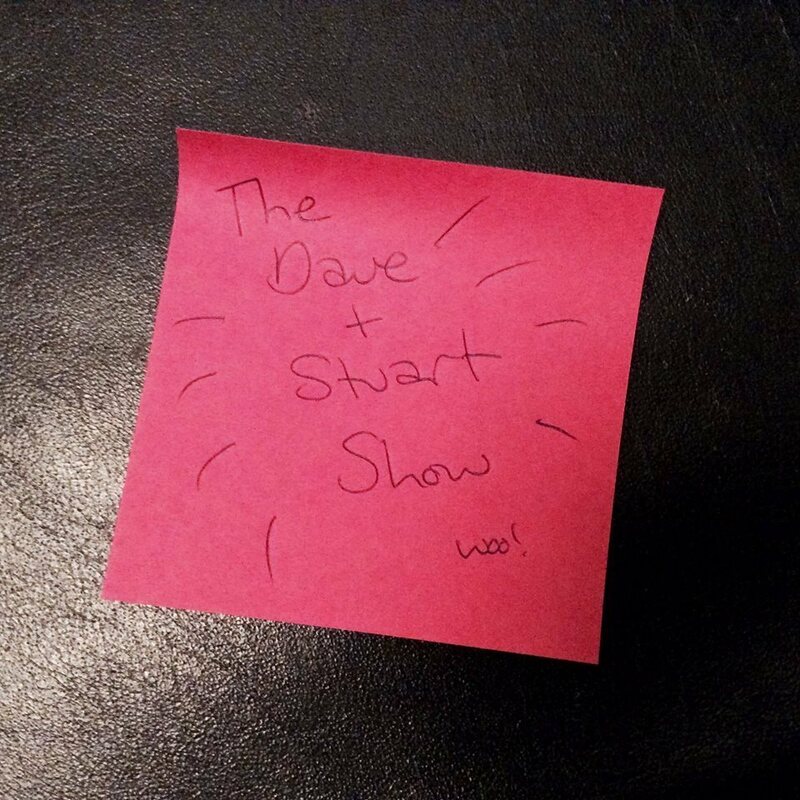 The Dave and Stuart Show, we don't sound any better the second time around, but the music will. 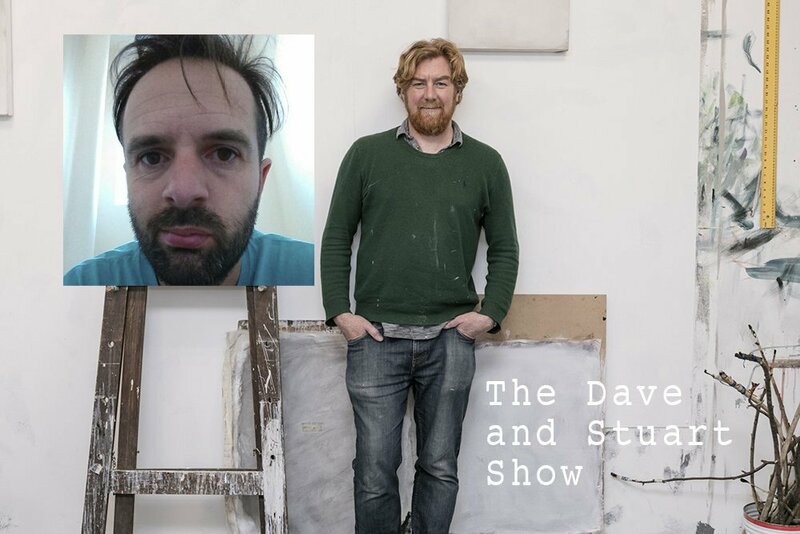 Tonight, Dave and Stuart were joined in the studio by Rednetic Recordings label head Mark Streatfield, who played us some new and exclusive tracks from the label. 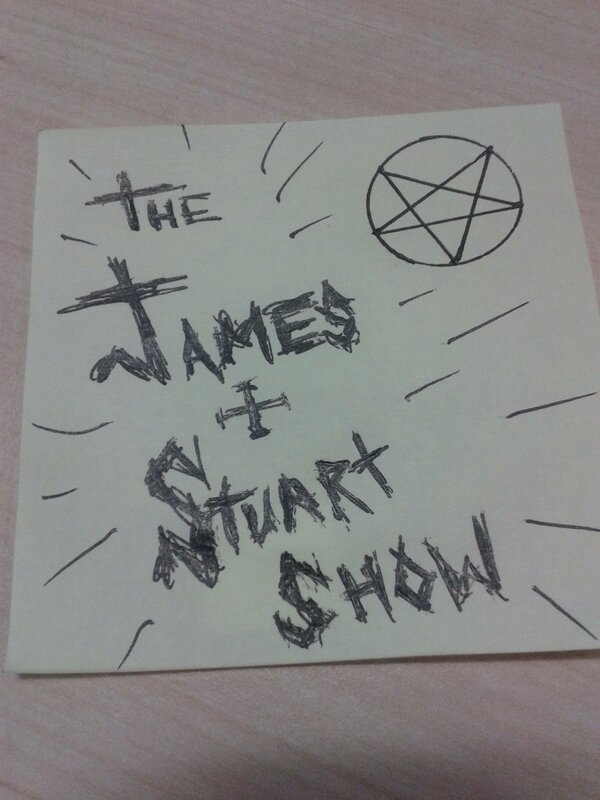 James Tanner joined Stuart on the show tonight to share their love of all things metal. 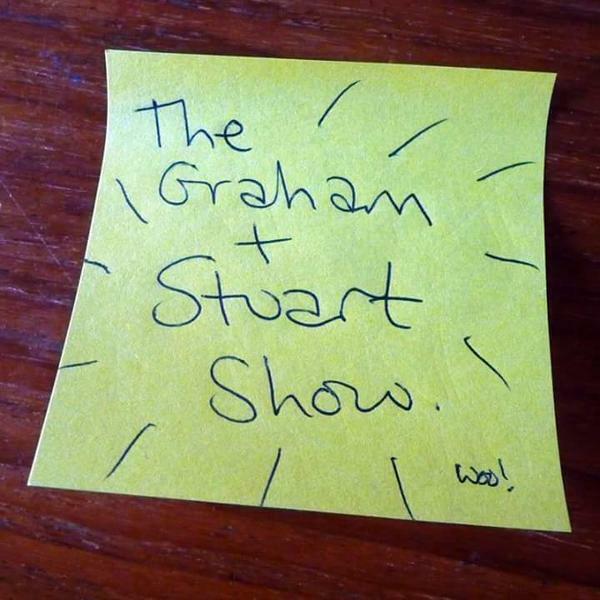 Brought to you from a location 56 miles away from the studio, the Stuart Show rumbles through some choice dirty cuts.